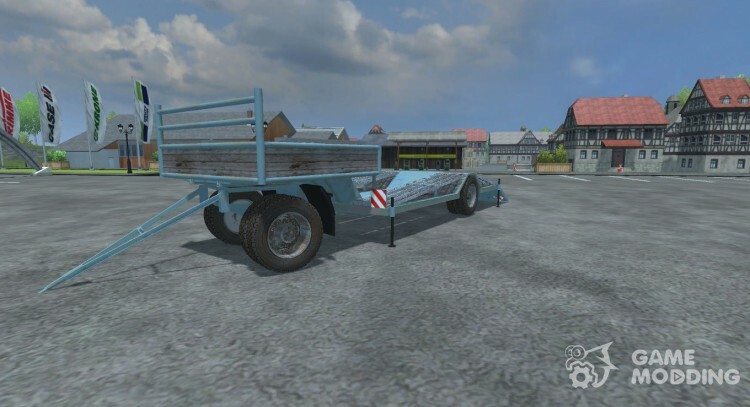 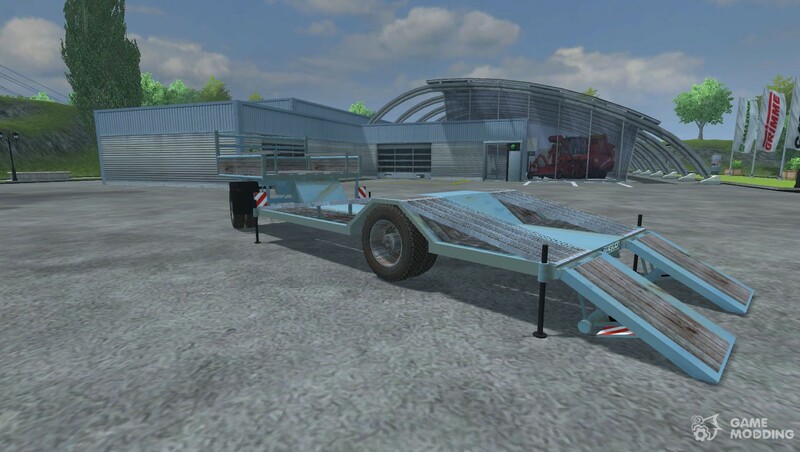 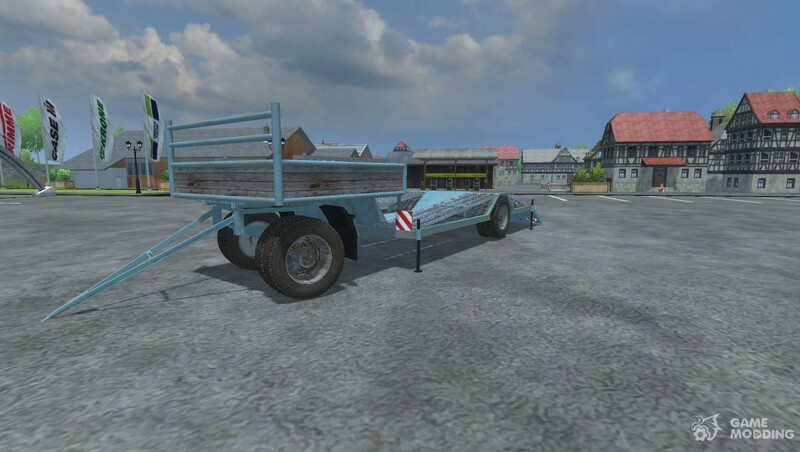 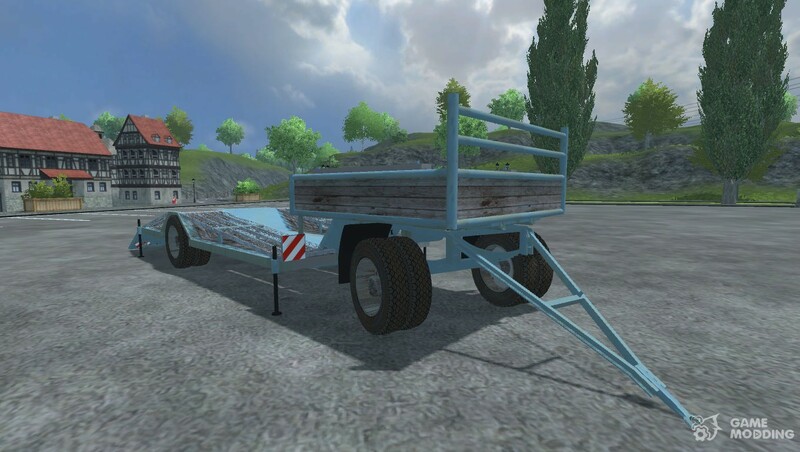 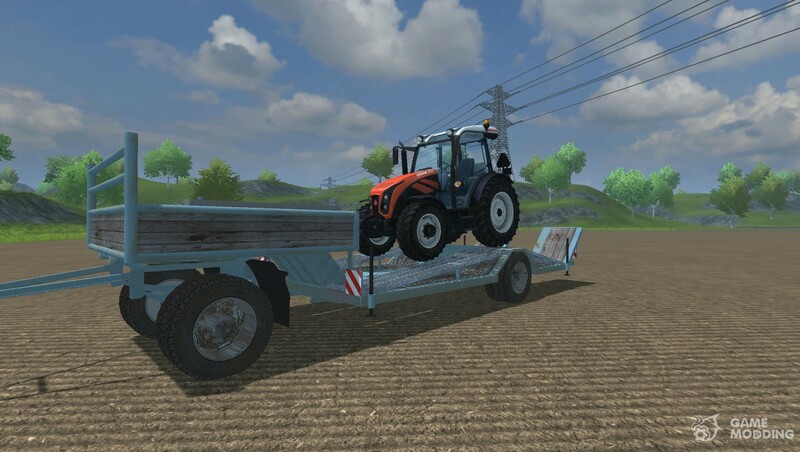 The modification adds in Farming Simulator 2013 new trailer for transporting small bale machinery and agricultural equipment. 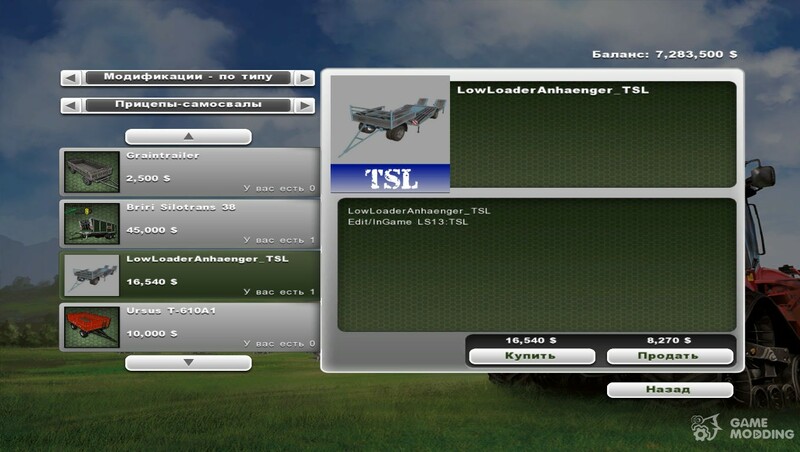 All items are automatically fixed on the trailer, which excludes the possibility of loss of the goods during the movement. 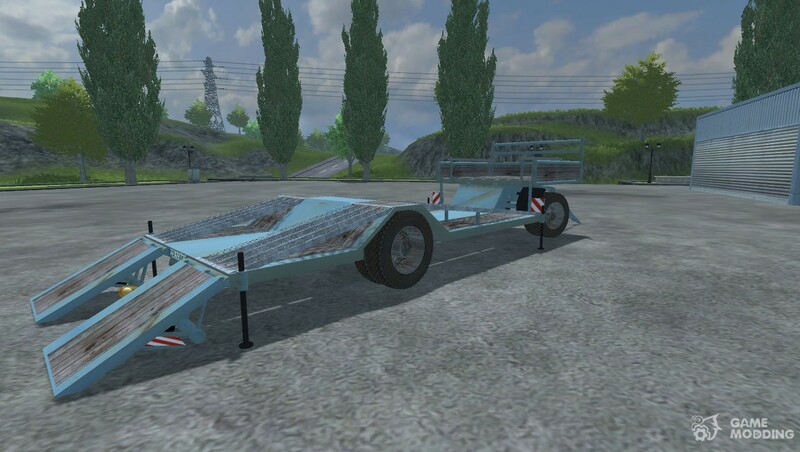 The cost of this $ 16.540 trailer.